Finding a seasoned professional with years of chimney sweeping experience can be challenging, especially if this is your first time having your chimney inspected or cleaned. However, if you are a resident of Hinsdale or the surrounding areas of Chicagoland, then you’re in luck! 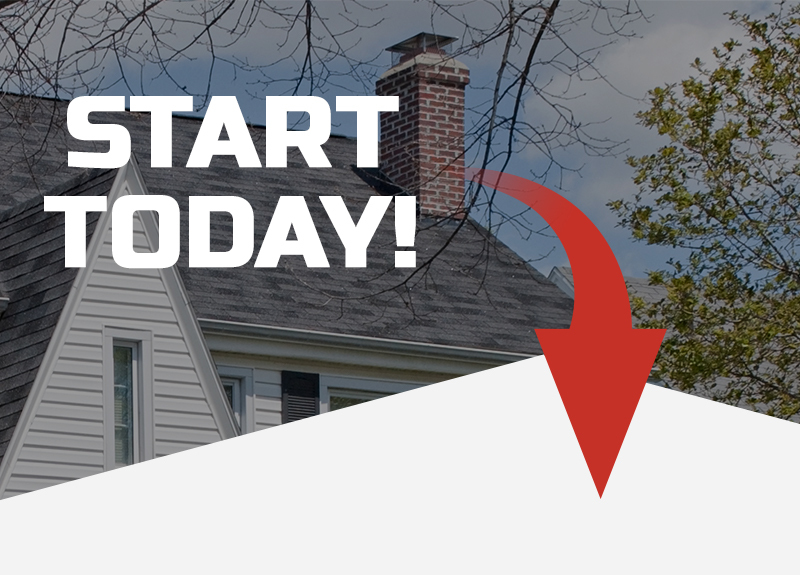 At ELITE Chimney Masonry, we have helped the Hinsdale community and many other communities throughout Illinois find the best chimney sweeping services in their area, and we continue to do so today. With a wide range of services to choose from, we are confident that you will be able to find exactly what it is that you’re looking for at ELITE Chimney and Masonry! While these are some of the countless chimney cleaning services that we offer in your area, we are also incredibly skilled in many other aspects of masonry. If you require additional work that you can’t seem to find on the list above, give our friendly team a call today so that we can discuss accommodating your needs! If you are interested in learning more about how the experts at ELITE Chimney and Masonry can revitalize your home’s fireplace, then reach out to us today by giving us a call! With a track record of continuous success throughout Chicagoland, we know that you will be more than pleased with our quality of work, affordability, and attention to detail.